Pluto may not be categorised as a planet any more, but it still holds plenty of fascination. For instance, how did the dwarf planet form, and why is it so different from the planets? 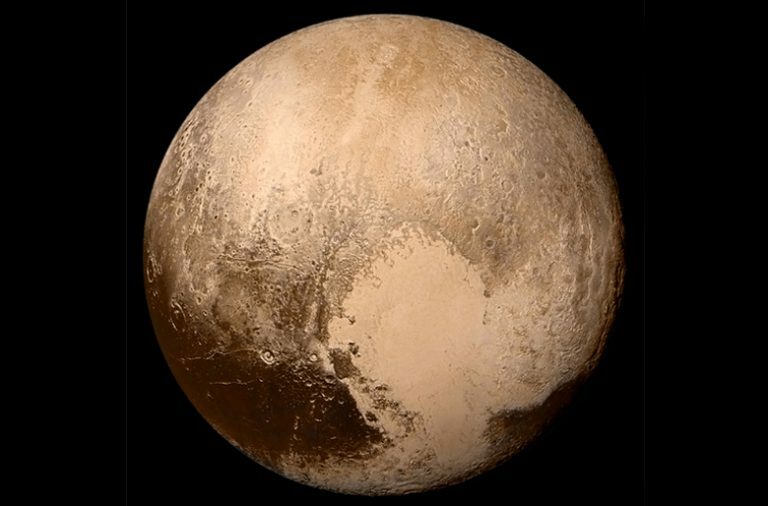 By examining its chemical composition, researchers have come up with a new idea: Pluto is made of comets. According to the currently accepted model, planets are formed by the gradual accretion of smaller objects - and Pluto, situated right next to the Kuiper Belt asteroid field, has long been thought to have formed the same way. So that part is nothing new. But there are similarities between Pluto and Comet 67P/Churyumov-Gerasimenko that scientists from the Southwest Research Institute (SwRI) believe may not be coincidental. In particular, the nitrogen-rich ice in Pluto's Sputnik Planitia. Thanks to the Pluto probe New Horizons and Rosetta, the space probe sent to study Comet 67P, we have a new and unprecedented wealth of data about both Pluto and comets. "We've developed what we call 'the giant comet' cosmochemical model of Pluto formation," said geochemist Christopher Glein of the SwRI's Space Science and Engineering Division. "We found an intriguing consistency between the estimated amount of nitrogen inside the glacier and the amount that would be expected if Pluto was formed by the agglomeration of roughly a billion comets or other Kuiper Belt objects similar in chemical composition to 67P, the comet explored by Rosetta." 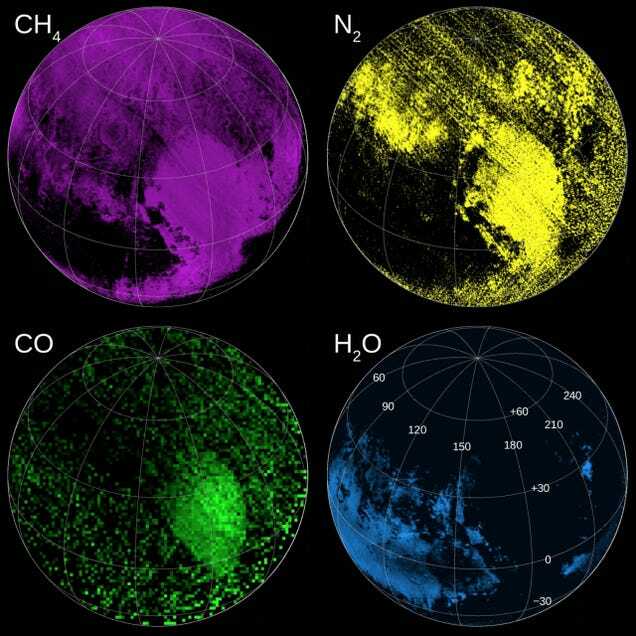 Nitrogen on Pluto is akin to methane on Titan, or water on Earth - the key volatile responsible for shaping the dwarf planet's surface. Because of its low viscosity at Pluto's surface temperatures, nitrogen is able to flow like glaciers on Earth - eroding the bedrock and changing the shape of the landscape. Earth's atmosphere is around 78 percent nitrogen (our temperatures don't get as cold as Pluto, so it remains gaseous), but Pluto's is about 98 percent. 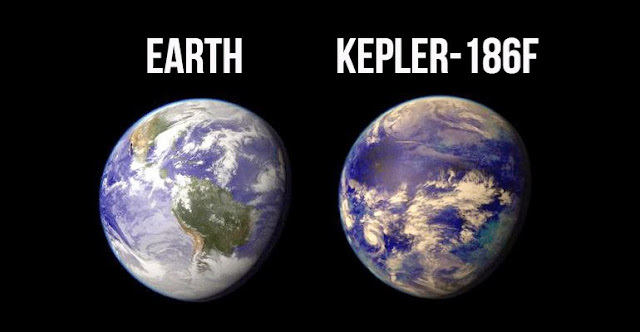 So between the nitrogen ice and the nitrogen atmosphere, the dwarf planet has an unusually high proportion of it. Previously, scientists thought that maybe the nitrogen came from comets that landed on Pluto - but that model would not account for the sheer amount of it. In addition to the comet model, the researchers also investigated a model whereby Pluto formed from very cold ices with chemical compositions similar to that of the Sun. By examining these models, they hoped to get a better understanding of Pluto's leaky atmosphere, to figure out how much nitrogen is escaping into nearby space. They also needed to reconcile the amount of carbon monoxide in Pluto's atmosphere, and neither model was able to explain how little there was. It's also possible, under the cometary model, that the missing carbon monoxide is trapped, frozen under the Pluto's surface. 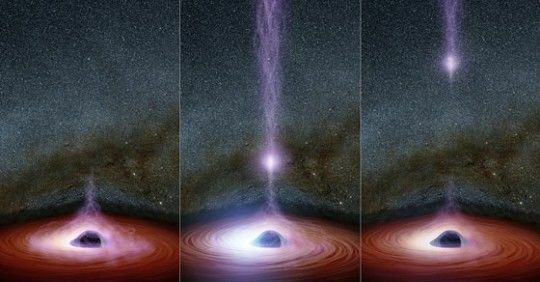 Because there are more explanations for the missing carbon monoxide under the cometary model, it seems more likely than the solar model, the researchers said. Of course, this is hypothetical at this point and, as the researchers put it, this leads to "an appreciation of many subsequent questions that must be addressed" in future analyses, such as whether the abundance of nitrogen on Comet 67P is representative of other comets, and what role liquid water has played in the evolution of volatiles on Pluto. "This research builds upon the fantastic successes of the New Horizons and Rosetta missions to expand our understanding of the origin and evolution of Pluto," said Glein. "Using chemistry as a detective's tool, we are able to trace certain features we see on Pluto today to formation processes from long ago. 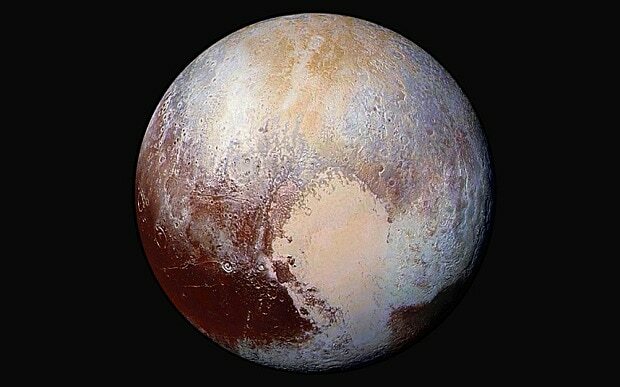 This leads to a new appreciation of the richness of Pluto's 'life story,' which we are only starting to grasp." The paper has been accepted for publishing in the journal Icarus, and can be read on arXiv.